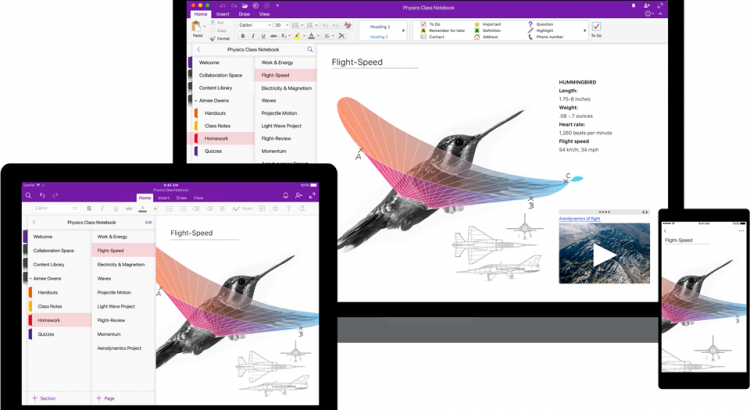 This “Survival Guide” aims to gather useful materials related to Microsoft Teams. 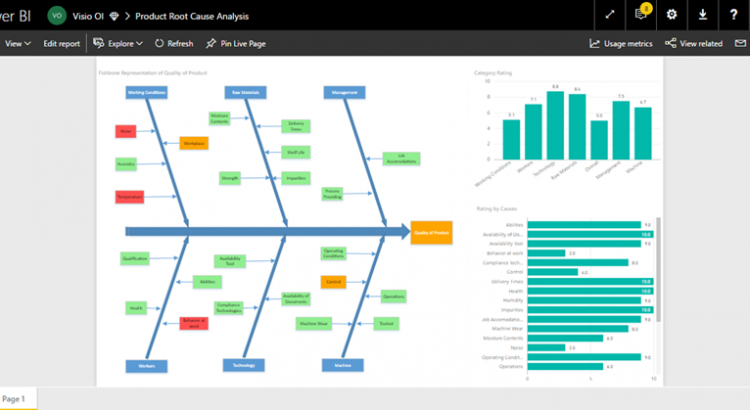 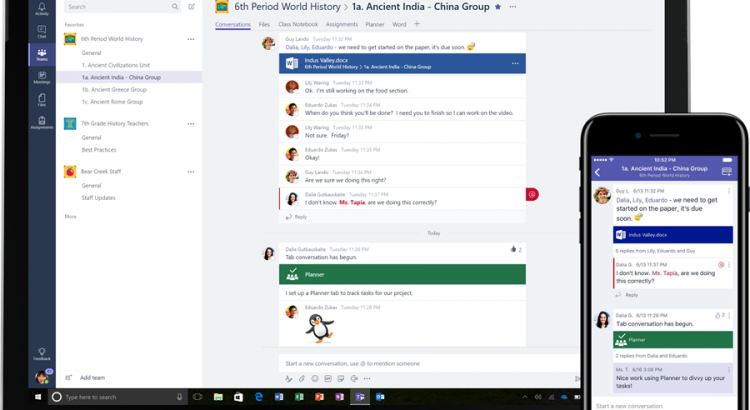 It brings together some of the best information about Microsoft Teams all in one place. 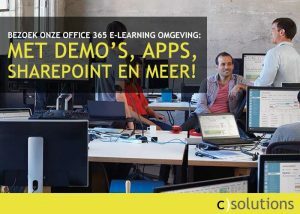 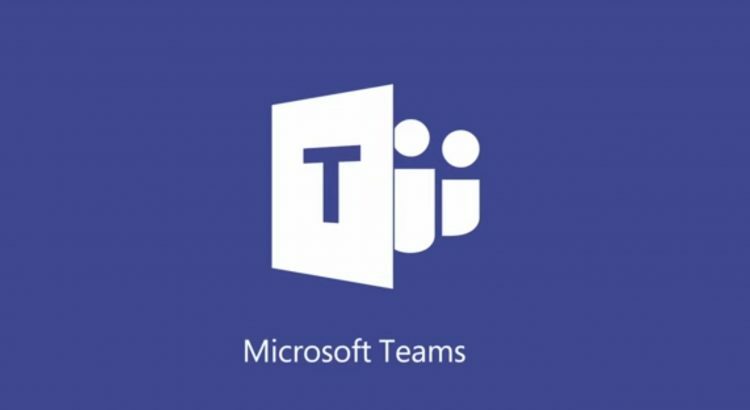 These resources can be used to get the best from Microsoft Teams, showing how to implement Microsoft Teams in an organisation and to increase its effectiveness. 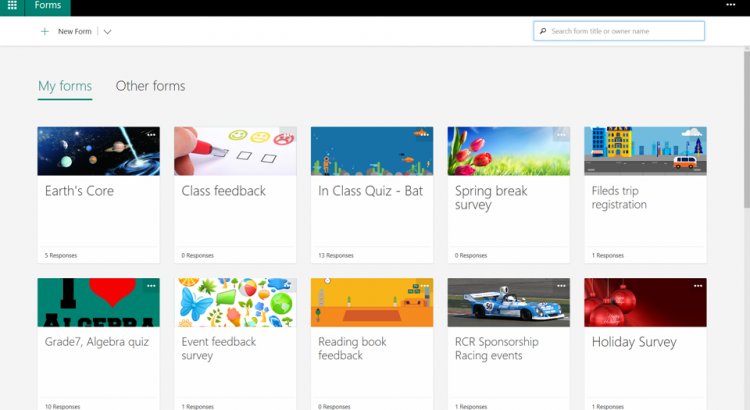 New classroom experiences in Microsoft Teams are now rolling out to Office 365 for Education customers. 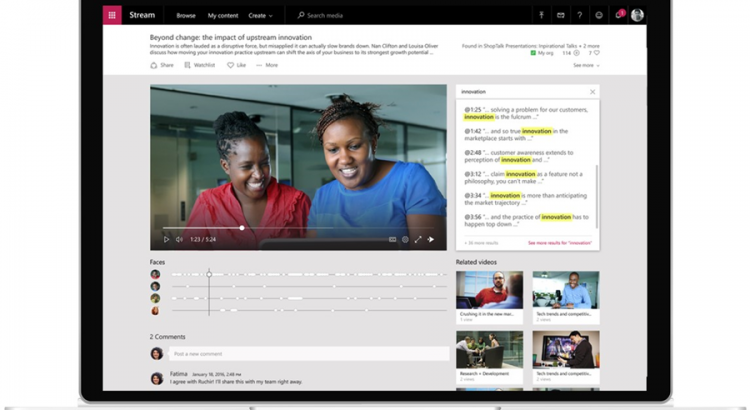 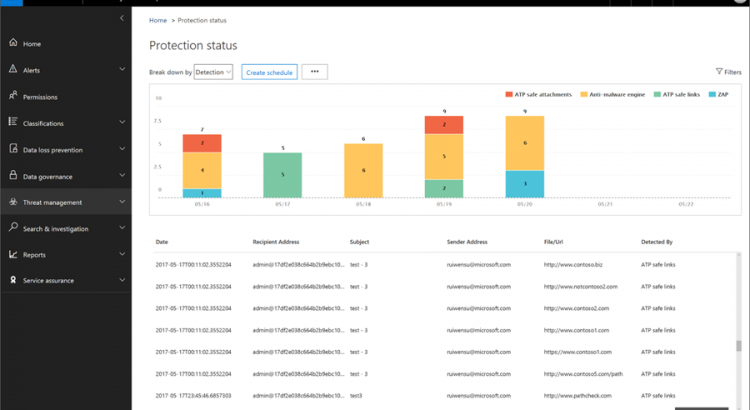 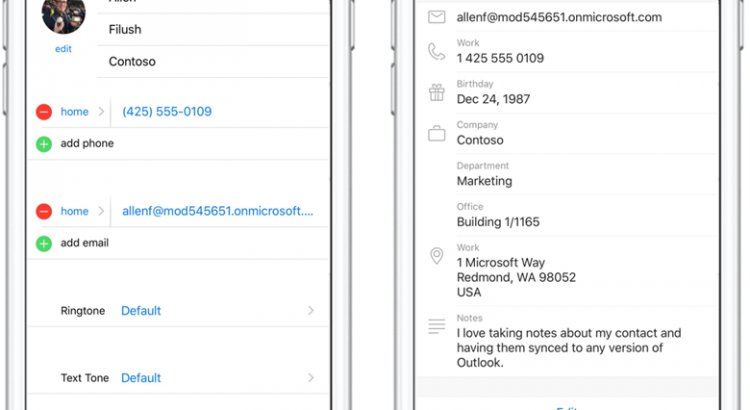 Microsoft Stream is now generally available as a standalone service and is rolling out to Office 365 Enterprise customers in 181 markets and 44 languages. 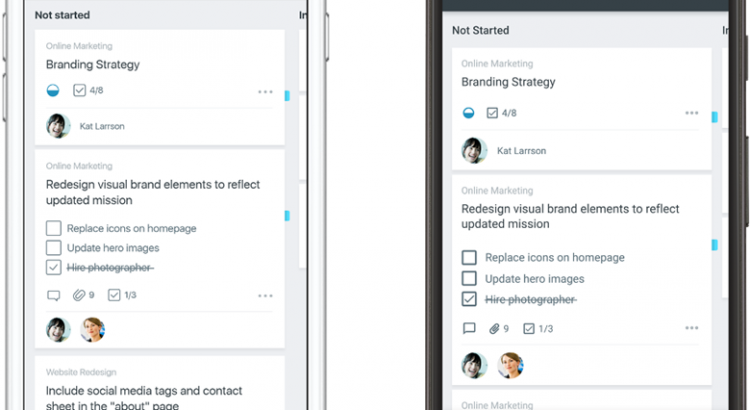 We’re also announcing new intelligent features that take productivity and user engagement to new heights. 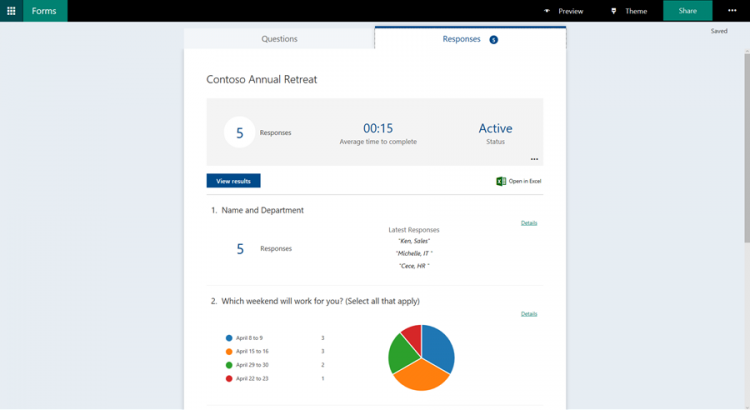 With this latest release addressing one of our most highly requested features with improvements to our People experience.